Our white teams are the perfect balance of competition and repetition. Players on these teams will focus on improving their fundamentals while learning team concepts in a highly competitive atmosphere taught by knowledgable and experienced coaches. Looking to join the NXT Family! We hold tryouts every August for the upcoming fall/winter season. 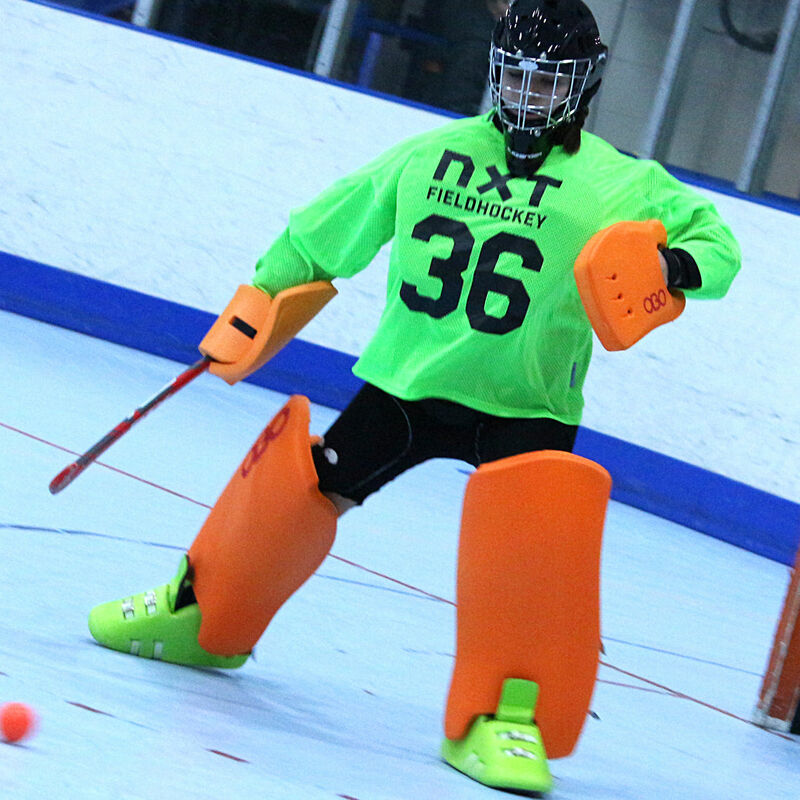 NXT field hockey offers a competitive and truly unique club experience in the Philadelphia area. By providing players with passionate and knowledgeable coaches, NXT field hockey Club focuses on player development and skill building through our organized and enthusiastic approach to practices and games. We believe that field hockey is a vehicle for developing and teaching the life-long values of hard work, competitive spirit and contributing your value to a team. In a supportive and challenging environment we expect everyone on the field to respect and respond to one another. Players from 2nd to 10th grades are able to develop as athletes and individuals, while competing in local and regional tournaments. Going beyond the sport, we try to create a genuine family atmosphere with an emphasis on building personal relationships between family, player and coach. Winter Indoor is where all players elevate their game. Indoor is small sided, fast paced and forces players to go outside their comfort zone with regard to speed, stickwork and agility. In a highly competitive atmosphere, teams will practice twice a week and play in 5 tournaments over the course of a twelve week season. Interact with us, get a behind the scenes look at our club, players, coaches and see what the NXTLC experience is all about!